Today we’d like to introduce you to Shanna Boger. I started PRP as a hobby in 2006. I needed an outlet to express my creativity. 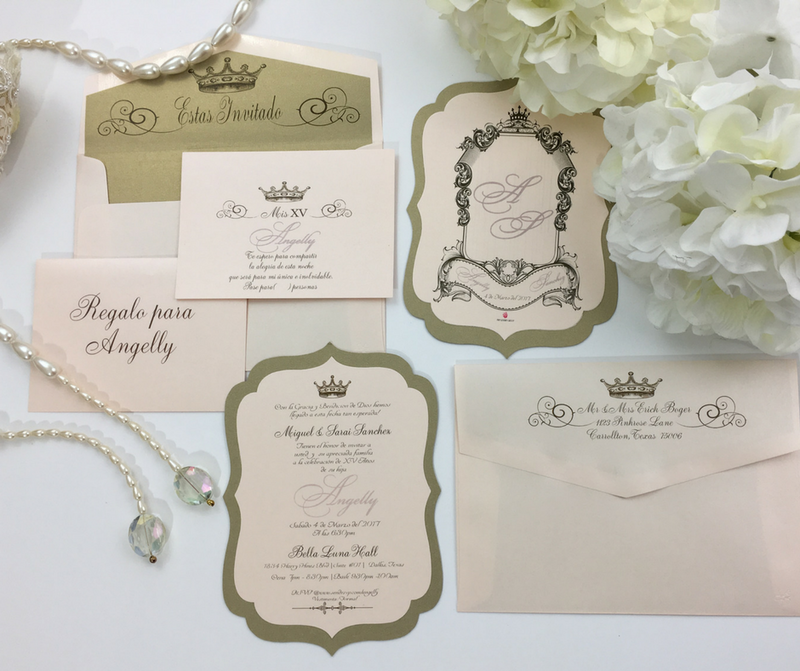 It started with creating invitations for family and friends parties and special events. As more people requested invitations, I was told I should start a business. I took some time to consider it because I always knew I wanted to start my own business, but I just did not know what type until 2008. So in 2011, Pink Rose Petal Couture Stationery was formed. I begin to become more involved in the wedding and event industry. 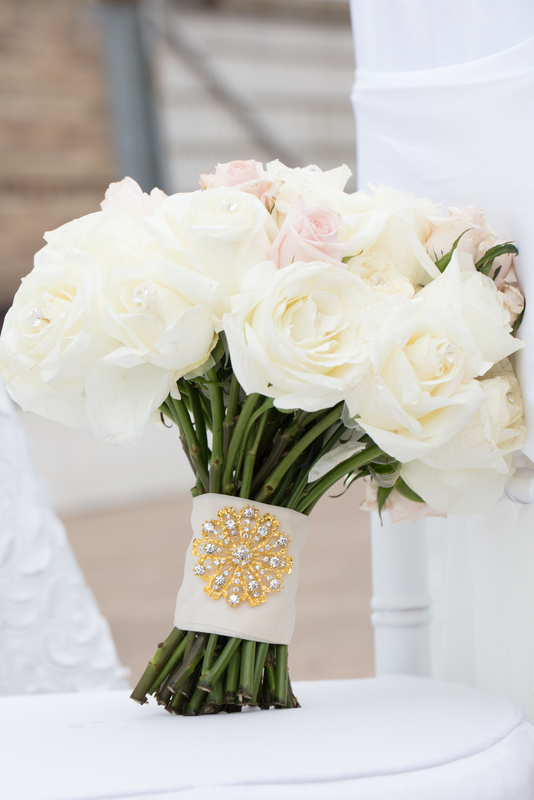 Our brides started to ask more questions about designs and flowers. 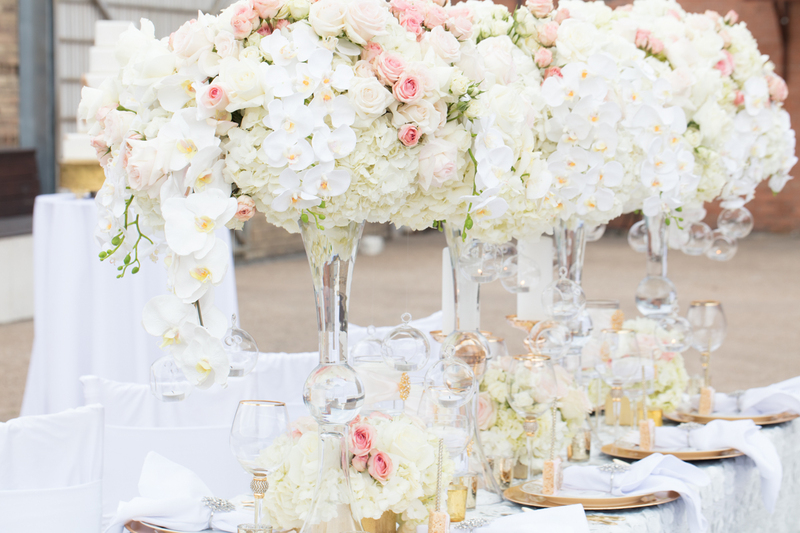 I began to help my brides design florals and tablescapes for their weddings and I loved it. So in 2015, I change the name of my business to PRP Luxury Group, LLC. As an accountant by profession and wanting to start a business, it was very difficult. I had no idea on how to run a business and I was scared out of my mind. 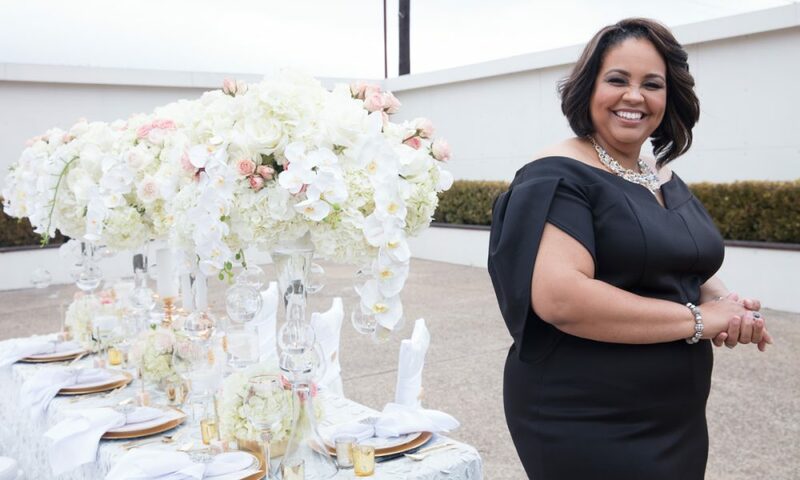 I had to learn all I could about the wedding and event industry. I attended every networking event, join multiple networking and accountability groups, but I realized I was missing an important piece, a business foundation. So I hired a business coach and with her help, I began to shape and mold my business into what it is today. I have long to way go, but I’m determined to change the wedding industry with my talents and designs. PRP Luxury Group – what should we know? What do you guys do best? What sets you apart from the competition? PRP Luxury Group is known for creating timeless premier designs for any event. 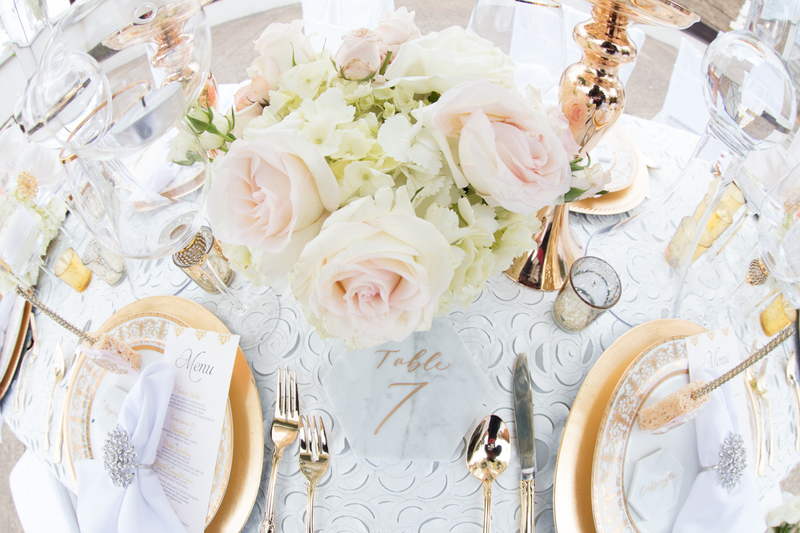 Our company provides full event planning, couture stationery, luxury event decor, lush florals and a collection of custom gifts and glamorous accents for weddings, social soirées and corporate events. PRP Luxury Group dares to think outside of the box. 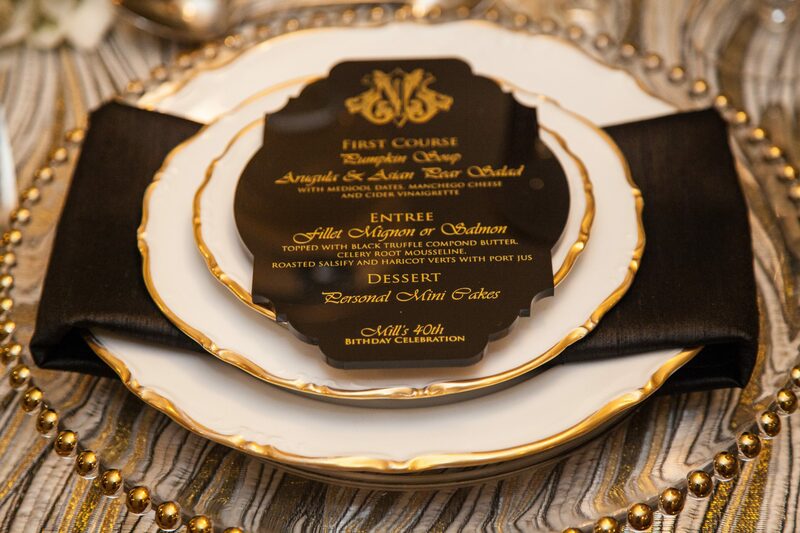 As designers, we boldly accept the challenge of designing, creating, and producing exquisite pieces for your event. It is our honor to take part in your event and our job doesn’t end until the finest detail has been put into place. 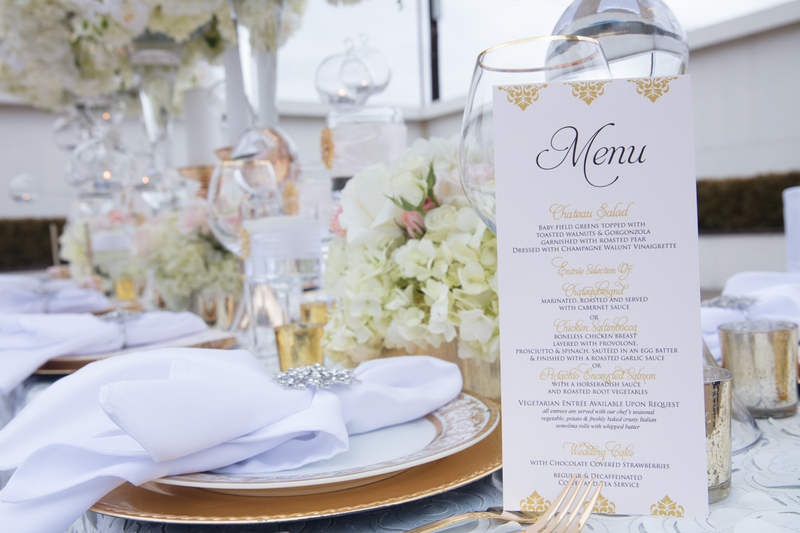 Each piece of our designs will build anticipation up until the day of your event. 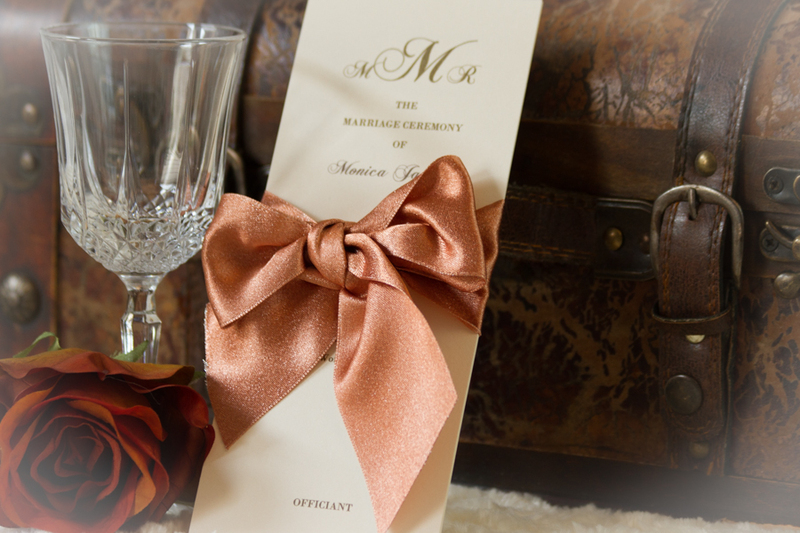 As a luxury event design studio, it is our goal to customize even the smallest piece of your event, like ceremony programs, the groom’s boutonniere, or the honeymoon basket in the couple’s hotel room. We vow to wow with every design we create. My proudest moment so far is that I took the steps and started PRP Luxury Group.